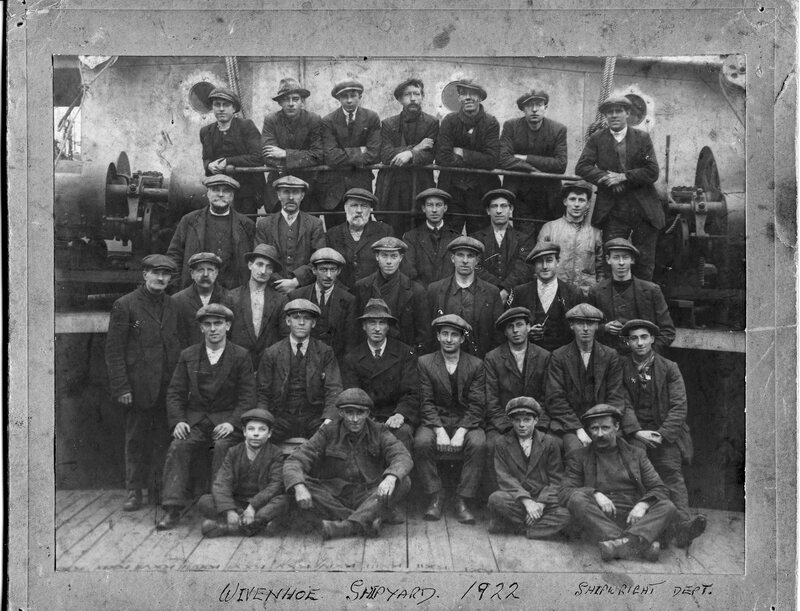 The Rennie, Ritchie & Newport Shipbuilding Co. Ltd was a new company which was formed as a result of a 1920 amalgamation of Rennie Forrestt and the Newport Shipbuilding Co. of Rutherglen. The Rutherglen yard was closed in 1922. The company ran the upriver shipyard until February 1925 when it was bought by Otto Anderson & Co. (London) Ltd. This page was added on 31/03/2015. Small tugs built for the War Department, Royal Engineers.